I had a very quick chat with one of Bini’s finest artiste. He has been a long time crush because of his height and smile. Ladies, he is still single I am told. 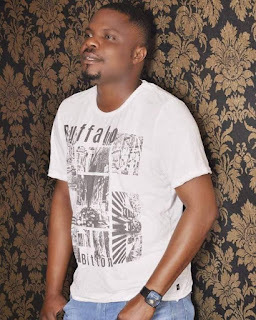 This handsome hunk who I had to woo to take this interview is an intellectual and very out spoken gentleman because even though he was working at the time, he slowed down to have this quick gist that I am sure you will enjoy reading as I enjoyed writing. Meanwhile, I am still waiting for a woman to break the lineup of manly interviews. If you are a female in the entertainment industry, hit me up. I want to hear and share your story too. Sandra T. Adeyeye: How would you like to be introduced? 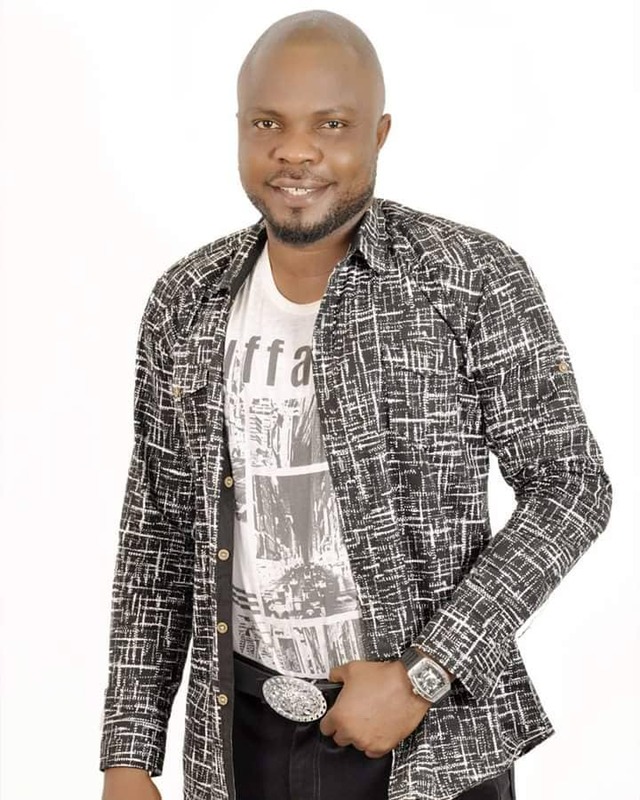 Osagie: I’m OSAGIE ELEGBE, I’m an actor, film maker and farmer. Sandra T. Adeyeye: How did you find yourself in the movie industry? Osagie: That’s an interesting question. Let’s just say I started as an actor but the jobs were not there - no help. Benin is not Lagos. So it was a little bit difficult here. I sourced for funds to produce and to build my acting career from the scratch. Sandra T. Adeyeye: Do you do stage or screen productions? Osagie: I do both. I am also a director and I write too. Sandra T. Adeyeye: What are the differences and their challenges? Osagie: Stage is sweet. If you were not trained on stage there are some things you can't do well on screen. Again some stage actors become so rigid that they even act stage in front of the camera. Stage is tough. Each time I’m done with a stage production particularly if I was the lead character, I feel like I’m walking in the air; but times have changed. TV is now in vogue. An actor wants fame and fortune and the TV will guarantee that quicker than stage. Stage is a milestone and when you can do it well, there is so much professional satisfaction but of course professional satisfaction without food on the table is zero. The world is moving fast and we must move along or else we will be left behind so TV is the way forward. There are challenges everywhere and the art is not different. Capital is always a major problem. Envy among the top filmmakers is another challenge. Some want you to continuously lick their boot; but passion coupled with determination and patience will always pave way. Sandra T. Adeyeye: In the industry what has been your major challenge personally and how did you overcome? Osagie: I’m out spoken and that was a huge punishment and caused a setback for me. People want to control and being outspoken is against them. I continued and some producer took me for it. A lot of producers like to cheat. Imagine an upcoming actor who speaks out. No one would want to feature him again. That was a serious challenge. Sandra T. Adeyeye: What did you do about it? Osagie: I was determined and I sourced for funds and started doing my own thing. That was a major breakthrough for me. Osagie: The Benins believe in reincarnation for 14 times. If that were true, in my other 14 lives to come, I will always be an actor and film maker. Just like in politics there are no permanent enemies but permanent interests. The art is the same. If you are good even your enemies will feature you. Sandra T. Adeyeye: Now to the quick questions. What's your favorite movie of all time? 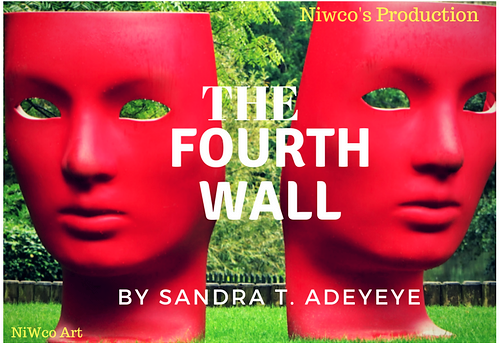 Sandra T. Adeyeye: Who is your favorite writer? Osagie: Ernest Obi, Frank Rajah and Kabat Esosa Egbon. These are great writers but I have some scripts written by me that will enhance Nollywood. My latest movie Inside Africa is one African story that will touch lives written by yours sincerely Osagie Elegbe. Sandra T. Adeyeye: Who's your favorite actor, director, dop/lightsman, costumier and set designer? Osagie: Favour Iye. Directors - Ernest Obi, Frank Rajah and Lancelot Imasuen. Favorite actor - Peter O'Neal, John hurt and Richard Mofe Damijo. 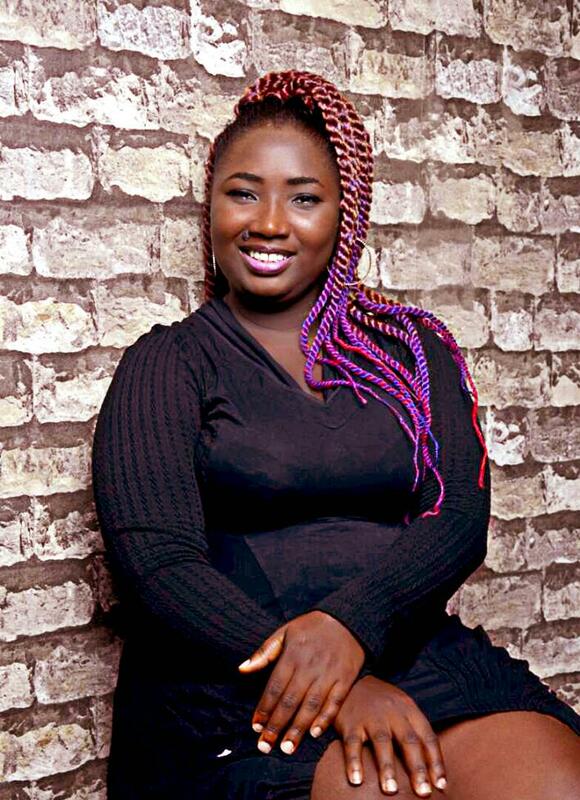 Sandra T. Adeyeye: Who's your favorite comedian and why? Osagie: Ali Baba because he has mentored many. Sandra T. Adeyeye: Are you a member of any body governing performance in Nigeria and how difficult/easy is it to join? Osagie: If you want to be a professional actor then you must be a member of Actors Guild of Nigeria. It’s simple. With a few coins you are registered and sometimes trained. Sandra T. Adeyeye: How would you like to be remembered? Osagie: That man that is always there for the oppressed. Sandra T. Adeyeye: Any final words to NiWco readers? Osagie: Life is all about determination and patience so NiWco readers take note. Sandra T. Adeyeye: Great... Thank you so much for your time. Kindly follow Osagie Elegbe on all social media platforms. You can also like and share this post and also leave a comment in the section below. Copyright: All rights reserved. No part of this story may be used or reproduced in any form without the prior written permission of the writer, except in the case of brief quotations embodied in critical reviews and certain other non-commercial uses permitted by copyright law. For permission requests, email the media team at: content@niwcolony.com.